My friend told me she found a fantastic song on Tumblr, but she had no idea how to make Tumblr audio download. Though sometimes you can directly download audio from Tumblr via their download link, there are many audios on Tumblr without download link that can’t be downloaded directly. At this time, how to download Tumblr audio? If you are seeking for a way to make Tumblr audio download, you won’t regret reading this guide. 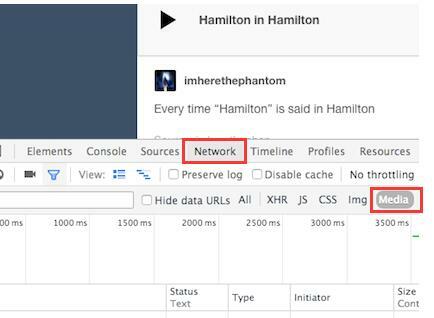 I guess many of you know it is feasible to download Tumblr audio via Chrome or Firefox, but the question is that you don’t know how to download audio from Tumblr via Chrome or Firefox in detail. To make Tumblr audio download via Chrome or Firefox, you can follow these steps to free download audio from Tumblr. 1. 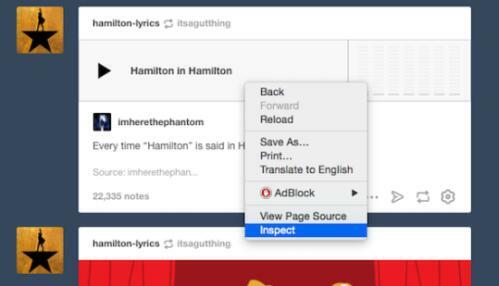 Launch Chrome or Firefox and find the Tumblr page where you need to make Tumblr audio download. 2. Right click the audio and choose "Inspect" and then a new tool bar will pop up. 3. Click "Network" and "Media" in the category. Remember to click "Media", or you will get a bunch of stuff you don’t need. 4. Now play the song, an item will show in the panel. Right click it and choose "Open Link in New Tab". 5. You will enter a new page where you can play the audio. 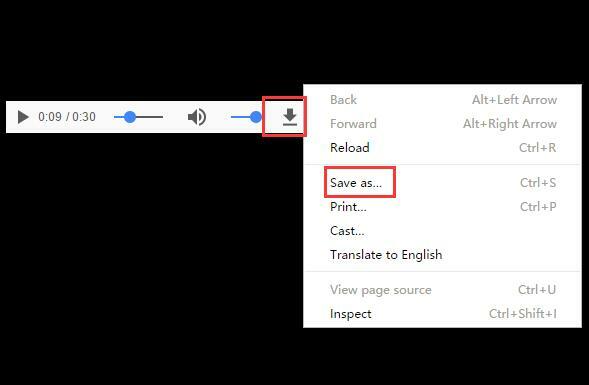 Right click around the audio and choose "Save As" to choose target output directory to download Tumblr audio or click the download icon in the right. The audio is usually saved as .mp3. Leawo Music Recorder is capable of recording any audio from any audio source including online audio from Youtube, Tumblr, Saavn, Spotif, local audio and microphone audio. 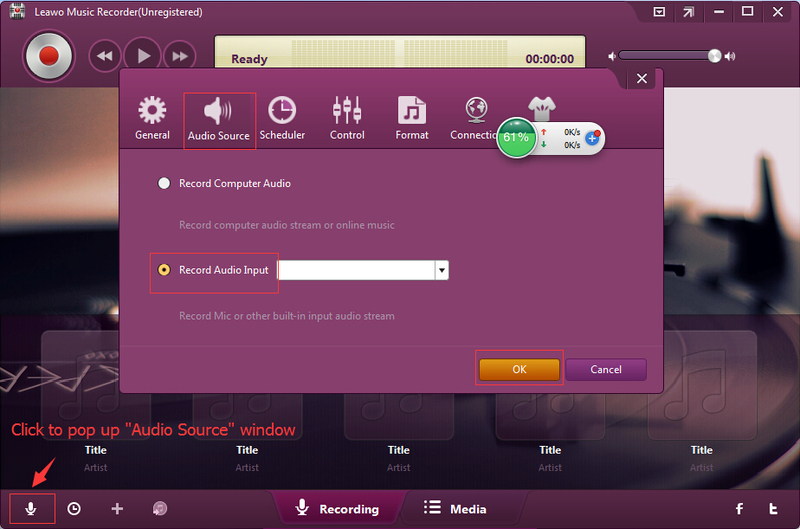 It has a built-in Auto-filter that enables to remove ads in the recordings, which guarantees the audio quality. Besides, you can adjust bit rate and sample rate to enhance sound quality in this software. The software supports to record audio in over 300 formats like MP3, MP4, WAV, etc and save audios in the format of MP3 or WAV. Leawo Music Recorder is paid software that it costs $19.99. The price is relatively lower compared with other recording software like Apowersoft Online Audio Recorder. For how to download Tumblr audio, Leawo Music Recorder provides the best solution for you. Now follow us to learn how to download audio from Tumblr with Leawo Music Recorder. ☉ Record any sound from computer stream audio and input audio. ☉ Schedule music recording via internal recording task scheduler. ☉ Automatically/manually add tags: artist, album, cover, genre, etc. 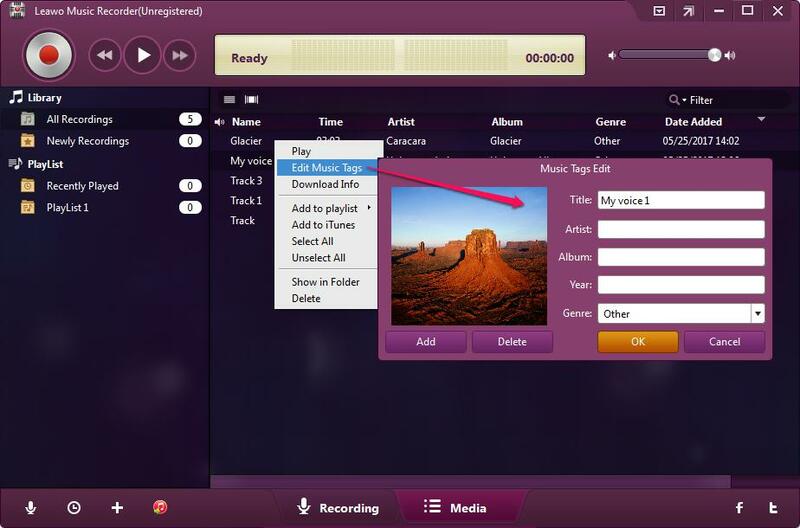 ☉ Save recordings into either WAV or MP3 format for wide uses. Download and install this Tumblr audio recording software on your computer. 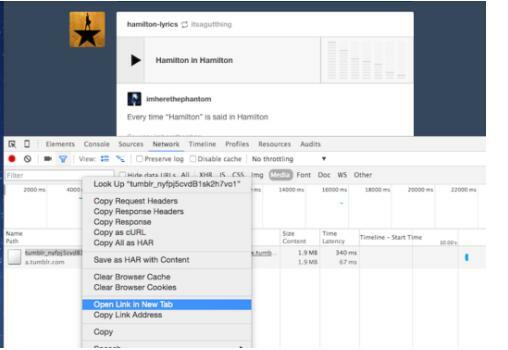 The following steps would show you how to record and download Tumblr audio in detail. Step 1: Select "Record Computer Audio"
Click the inverted triangle icon at top right of the main interface or click the little microphone icon at bottom left of the interface to invoke "Settings" panel. Then go to "Audio Source" on the setting panel. You can see "Record Computer Audio" and "Record Audio Input". Since we need to download Tumblr audio, we can choose "Record Computer Audio". Go to Format > Output format to choose either MP3 or WAV as the output format on the settings panel. 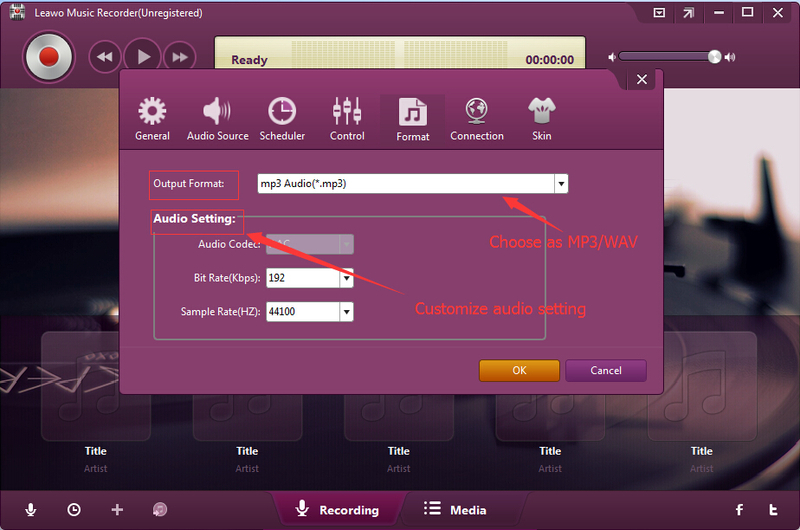 Then change the parameters of bit rate and sample rate to adjust the sound quality. Afterwards, you can go to Settings > General to set the target output directory. Press the recording button in the main interface and then play Tumblr audio you want to download. 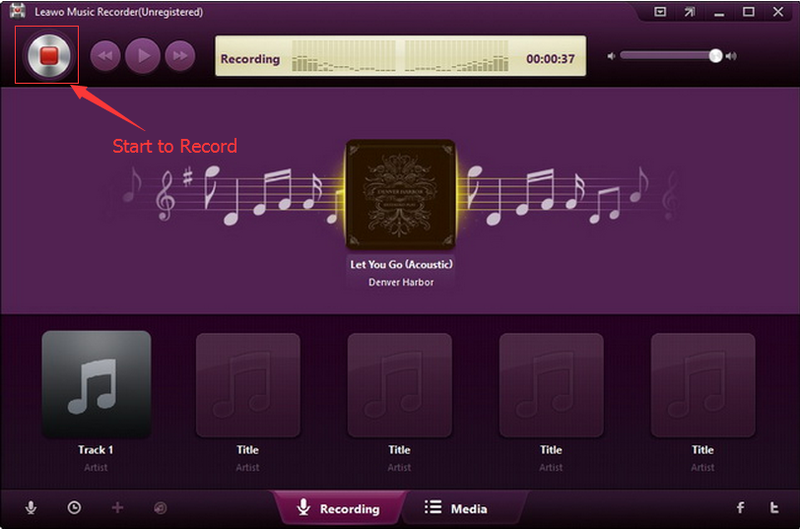 When finish recording, you can click the recording button again to stop. 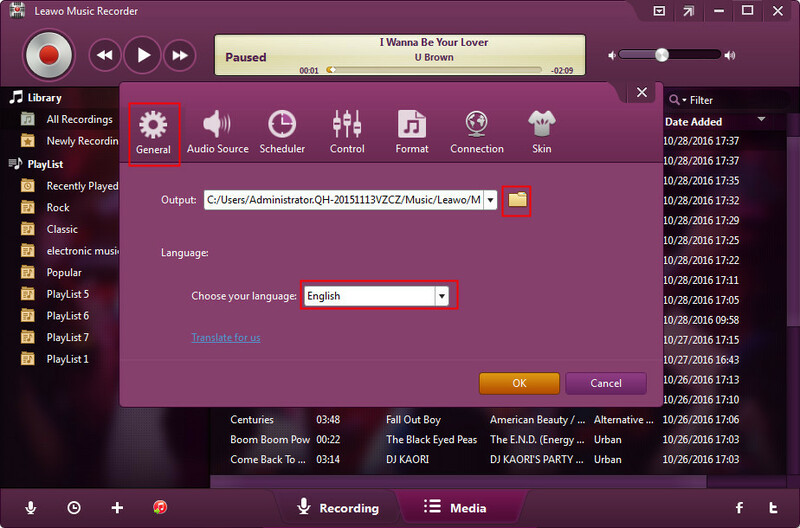 Usually, music tags can be automatically downloaded in Leawo Music Recorder. If needed, you can right click the recording to choose "Edit Music Tags" to edit music tags like song title, artist, year and genre on the media panel. If you’re using a Mac computer, Leawo Music Recorder for Mac is a Mac alternative to Audio Hijack that enables you to record audio on Mac OS 10.6 and later. Chrome or Firefox only supports MP3 as the output format, while Leawo Music Recorder supports WAV and MP3 as the output format. If you want high sound quality, Leawo Music Recorder provides you with better choice that you can choose WAV as the output format. Honestly speaking, the first solution is too complicated for me. I spent almost half of the day studying how to download audio from Tumblr via Chrome and Firefox. Once I mistaken the order of those steps, I can’t succeed in downloading Tumblr audio. Different from the first method, Leawo Music Recorder is much easier to operate, for its interface is very clear and simple and you can easily find the function you need. As the saying goes, "you get what you pay for", Leawo Music Recorder is not free software compared with the first solution, but it does provide many useful functions for users. With Leawo Music Recorder, you can easily record and download audio from any websites and customize your recordings by editing music tags like title, artist, year, genre, etc.